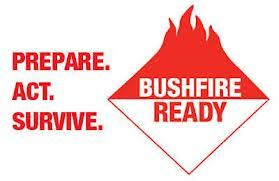 Prepare a bushfire survival plan. 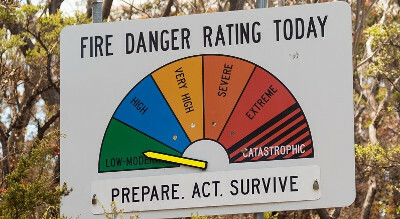 It doesn’t matter whether you’re in the country, city or suburbs – if your home is in an area even remotely at risk of bushfire you need to have a bushfire survival plan. If you’d need to travel through bushland in order to escape. 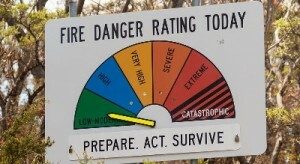 It’s really hot out there this summer, and many homes and lives are at risk from fires.